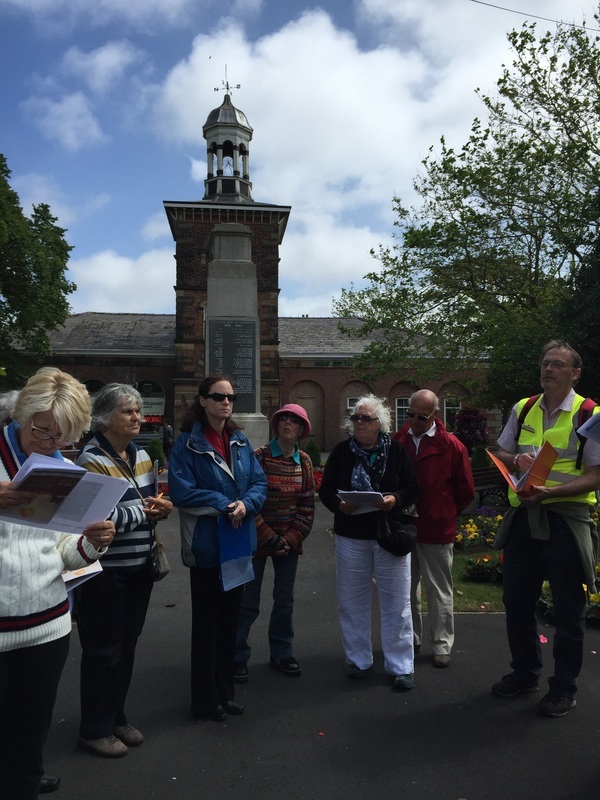 As part of the 90th anniversary celebrations for the Lytham St Annes Art Collection, and to coincide with the Art of Giving exhibition at the Fylde Gallery, a guided walk through Lytham took place. 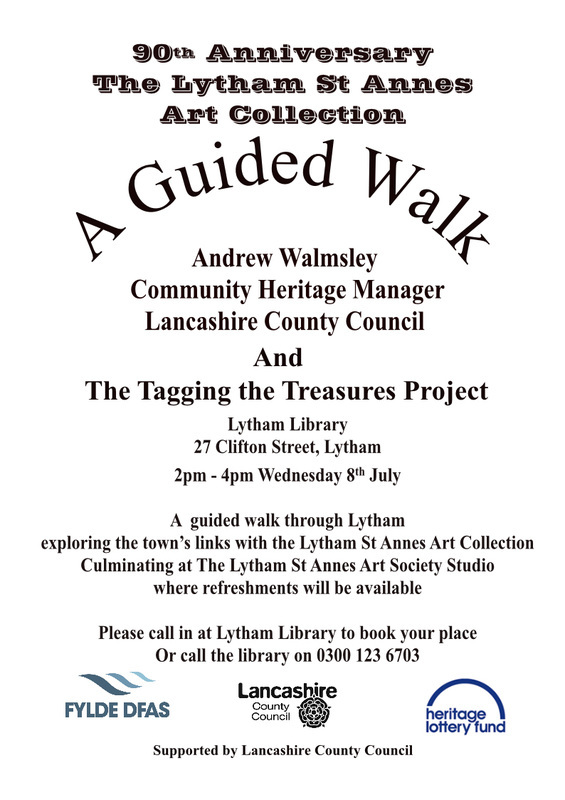 The walk started from Lytham Library and was led by Andrew Walmsley, the Community Heritage Manager for Lancashire County Council and Jacqueline Love, the Tagging the Treasures Project Manager. 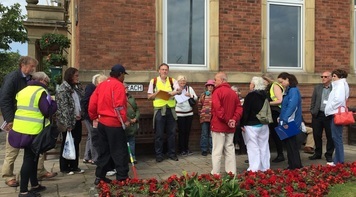 ​donors of the public art collection.